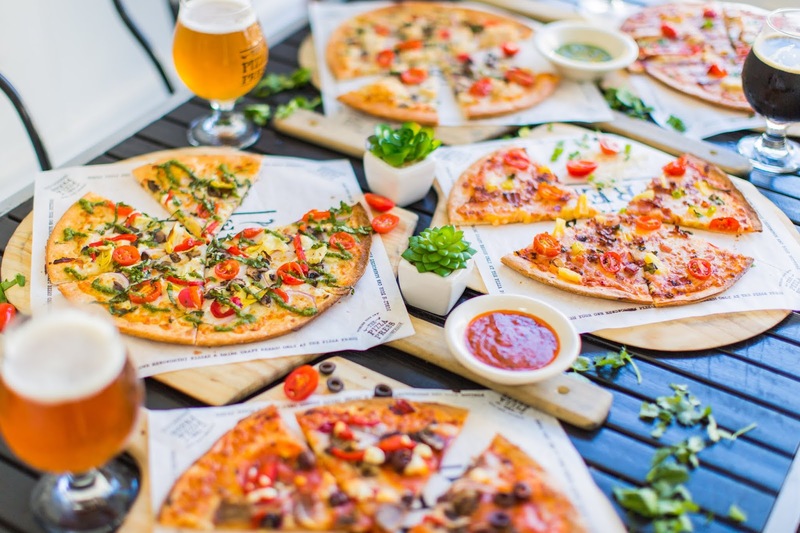 WINTER GARDEN, Fla. (April 9, 2019) – The Pizza Press is opening in Hamlin, the Town Center of Horizon West, with the grand opening weekend set for April 12 -14, 2019. 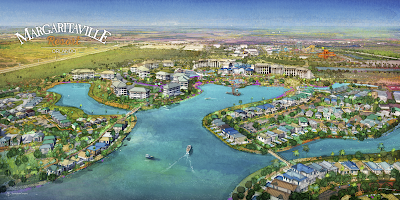 Horizon West is the second largest, master-planned community in the nation and located in Southwest Orange County. The Pizza Press is elevating the ‘build your own pizza’ concept by creating an immersive environment filled with ambiance, service, and, of course, pizza. The theme, inspired by 1920s Americana newspaper, harkens back to the industrialized era when newspapers were the foundation of the local community. 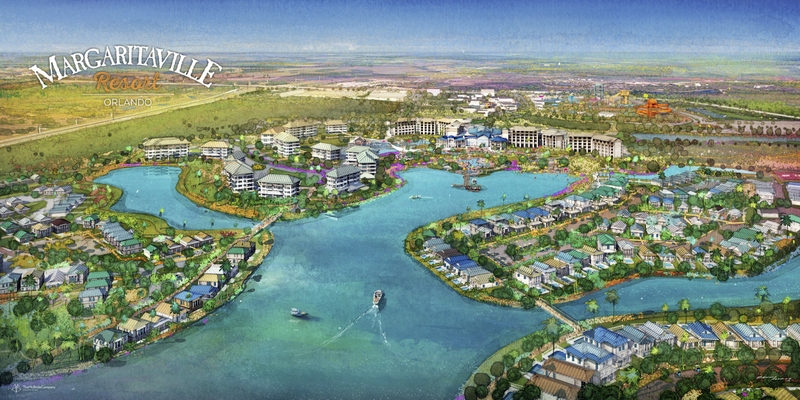 ORLANDO, Fla. (March 28, 2019) – IT’SUGAR, the largest specialty candy retailer in the world, boasting an empire of over 100 retail locations, will open a new location at Margaritaville Resort Orlando’s Sunset Walk this weekend. IT’SUGAR creates an environment that fosters the greatest feeling of happiness and humor; allowing you to smile and laugh out loud without judgment. 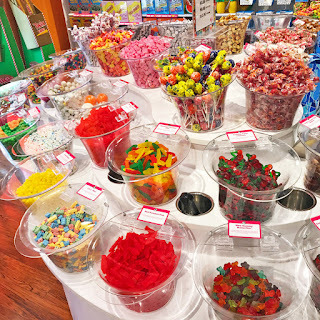 At IT’SUGAR, it’s not only about taste, it’s about attitude, and visitors feel that playfulness as soon as they walk into one of its locations. IT’SUGAR’s 2,500-square-foot location in Orlando will offer the absurdly hilarious candy and novelty products that the brand is known for. Among hundreds of confections, customers will find everything from over-the-top indulgences to ridiculously funny specialty items—like The World’s Largest Box of Nerds, cocktail-inspired gummy bears, and IT’SUGAR’s exclusive line of Saturday Night Live Candy. ORLANDO, FL. (September 26, 2018) – Rock & Brews Restaurants, co-founded by Gene Simmons and Paul Stanley of KISS, announced today the return of their annual Rocktöberfest celebration to its Orlando area locations in October. 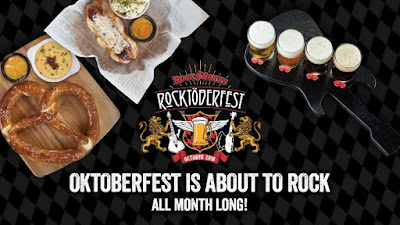 Set to take place at participating restaurants nationwide from October 1 through 31, the highly anticipated month-long celebration pays tribute to the traditional Bavarian festival with themed food and beer specials in a “rockin” way. Rock & Brews Oviedo – Bells Oktoberfest, Sam Adams Oktoberfest, Spaten and Sanford Oktoberfest. Rock & Brews Lee Vista – Sam Adams Oktoberfest, MIA Oktoberfest, Cigar City Oktoberfest and Spaten. ORLANDO, Fla. (July 25, 2018) – Florida Family Foods LLC, franchisee of Krispy Kreme Doughnuts, is set to open Central Florida’s newest Krispy Kreme Doughnut® shop, Tuesday, July 31 at 7930 W. Irlo Bronson Memorial Highway in Kissimmee. Join us as the HOT LIGHT™ is turned on for the very first time. Surprise Golden Tickets will be randomly placed in dozen boxes good for one free dozen Original Glazed® doughnuts every month for a year, redeemable at this location. Look for Golden Tickets in purchased doughnuts dozen boxes from 6 a.m. to 11 p.m. on July 31, 2018. It's been a while since we visited the castle... you know the one - the one standing alongside its Medieval Village in Kissimmee? It's an icon... a well-known tribute to an era seemingly frozen in time within its mighty walls; and recently, it quietly became a symbolic monument to societal change. Quietly - until you play witness to the show inside! 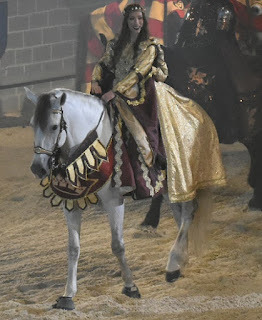 The flagship Medieval Times Dinner & Tournament opened in 1983. 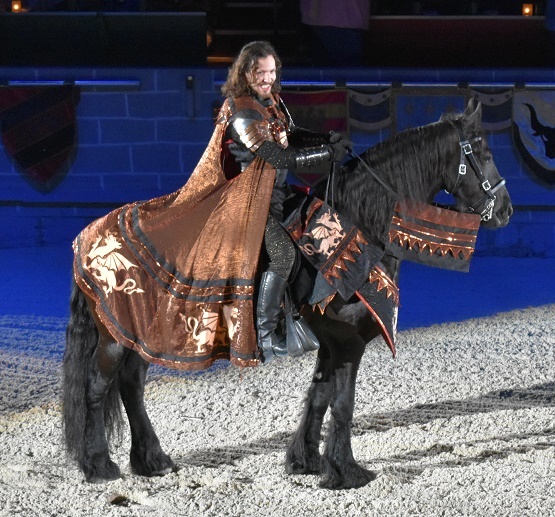 The timeless, beloved tale of battles and romance in the quest for the princess and kingdom unfolded under the watchful eyes of the powerful king for 34 years. This year, that has all changed as Queen Doña Maria Isabella has officially taken the throne following the "death" of the king. While it seems to be an incredibly relevant time for such a change in regime, the political and social climate whirling around #MeToo, and rejuvenated analyses of gender equality aren't responsible for some frenzied, obligatory rewrite of the Medieval Times performance. These changes have been in the works for a couple of years as a result of guest feedback and certainly just an acknowledgment of the need for something new. KISSIMMEE, FL – (December 8, 2017) – After hundreds of lips puckered up beneath the glow of a six-story Christmas tree, Gaylord Palms Resort broke the GUINNESS WORLD RECORDS title for the timeless tradition of kissing under mistletoe! During the “Kiss-Story in the Making” event, 448 couples set a new GUINNESS WORLD RECORDS title for Most couples kissing under mistletoe (single location), bringing this festive, romantic record to smoochably-appropriate KISSimmee, Florida on December 7, 2017. Under the watchful eyes of GUINNESS WORLD RECORDS adjudicator Michael Empric, the hundreds of couples were asked to lock lips for a solid 10 seconds under individual fresh sprigs of mistletoe in order to claim the title. With 448 couples successfully breaking the title, Gaylord Palms more than doubled the previous record of 215 couples. Kissimmee, FL- October 28th, 2017- Island Grove Wine Co. at Formosa Gardens is excited to promote its first ever Oktoberfest, as they celebrate Germany’s infamous annual folk festival. 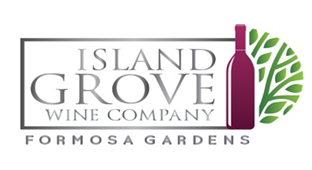 Right on the heels of their successful grand opening in September 2017, Island Grove Wine Co. at Formosa Gardens promises to deliver another fun-filled event, Oktoberfest 2017. Traditional favorites such as pretzels, brat, kraut, and a huge selection of fine and flavorful German wine and beer will be offered. Enjoy the sounds of authentic German music, featuring live performances by Jimmy & Eckhard and Sonnenschein. 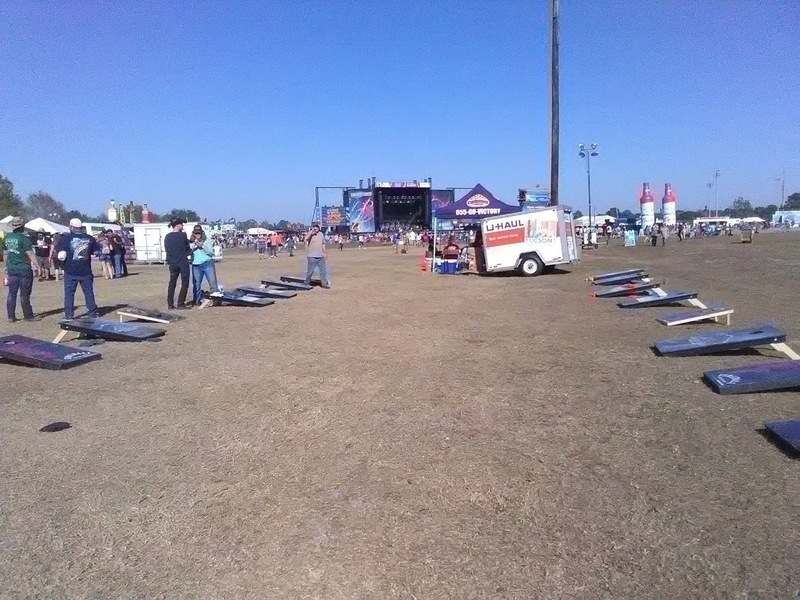 St. Patrick's Day weekend saw the return of Runaway Country Music Fest to Osceola Heritage Park. 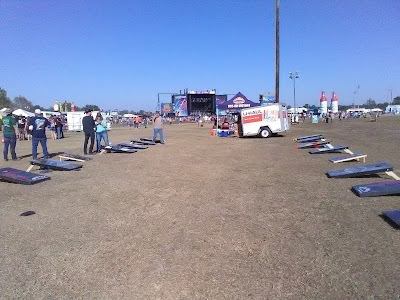 This was the seventh year for the formerly-Melbourne-based event, and the second year in a row that the festival called Kissimmee home for three days of music, food, and fun of the country variety! About a decade ago, I lived in Poinciana, Florida while working in Kissimmee. Every day on my commute, I'd pass this hidden nook that held the most colorful little land - tucked away among clusters of trees. When my young daughter was with me, it would catch her eye too, and she'd get that twinkling look in those beautiful eyes, because this little land looked so magical. We would both gawk at this land each time we passed it, and we were so curious. What went on in there? What was this place? This enchanted land was Give Kids the World Village, and it really is as magical as we expected. 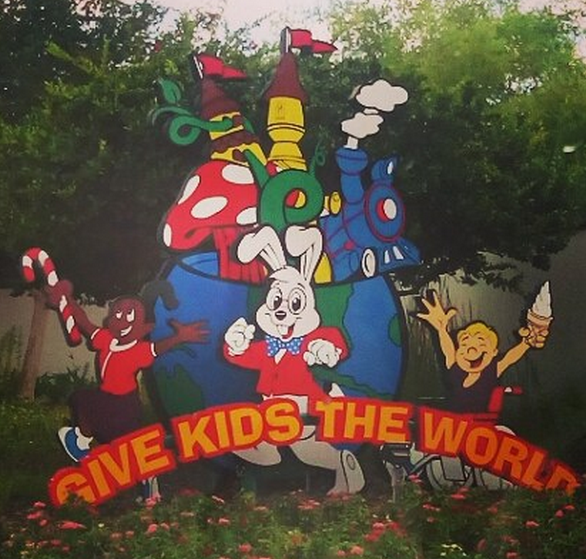 In fact, it may be the most magical place on earth.